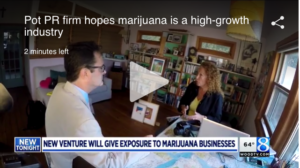 While getting news for our clients is our #1 priority, we love talking about marijuana and cannabis business happenings to our local media. 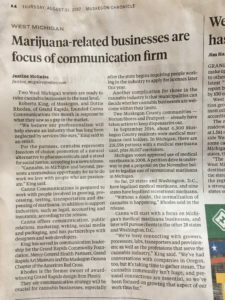 Here’s Canna Communication in the news. 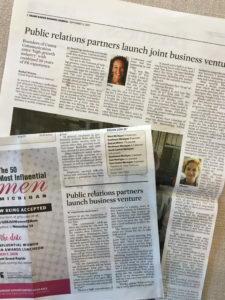 Here are a few news clips about us, or where we’re sourced.